As part of our clients plan to establish a national retail distribution business they acquired a local company and then wanted to relocate to more appropriate premises. 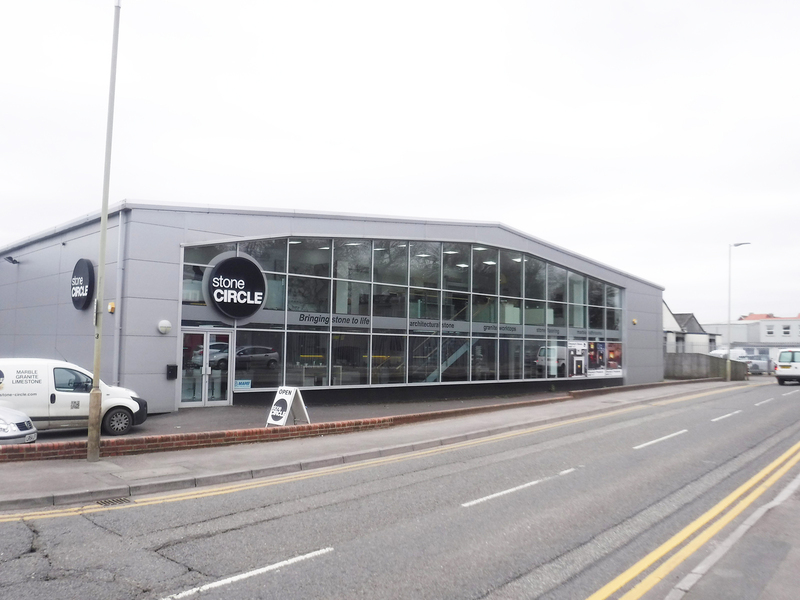 They negotiated terms for an FRI lease on this detached commercial building comprising 2,100 m² (22,600 sq.ft.) of warehouse space and 360 m² (3,800 sq.ft.) of ground and first floor office / showroom space and requested a pre-acquisition building survey and schedule of condition for attachment to the lease. At first sight this is an attractive modern building but behind the front there is an older industrial / warehouse Unit. The front is part of a 2008 ‘makeover’ but the Unit behind dates from the late 1970s. A number of large cracks, wide enough to put a hand in, were found in the perimeter walls; the landlord hand attempted repairs but further cracking had developed. We recommended protecting our client’s position with an appropriate clause in the lease and the schedule of condition. Other faults were observed including to the roof and guttering; in addition suspect asbestos containing materials were noted and a full asbestos survey was recommended.